Home » Why a Fitness System? 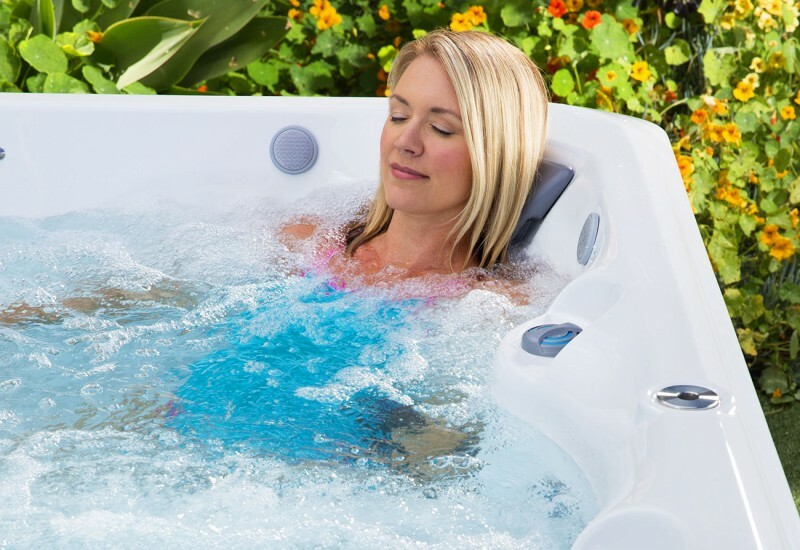 For anyone suffering from chronic or every-day aches and pains, therapeutic relief through low-impact activities provides immense relief without the worry of causing increased pain. 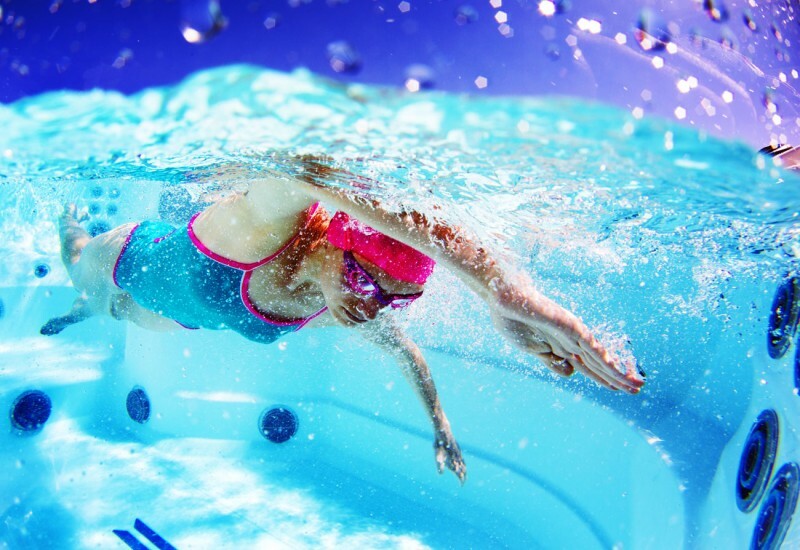 Complete body workouts simultaneously tone and strengthen all major muscle groups, and when that exercise happens in an aquatic environment, water’s natural resistance and buoyancy helps to deliver great results with less impact on muscles and joints than land-based exercise. 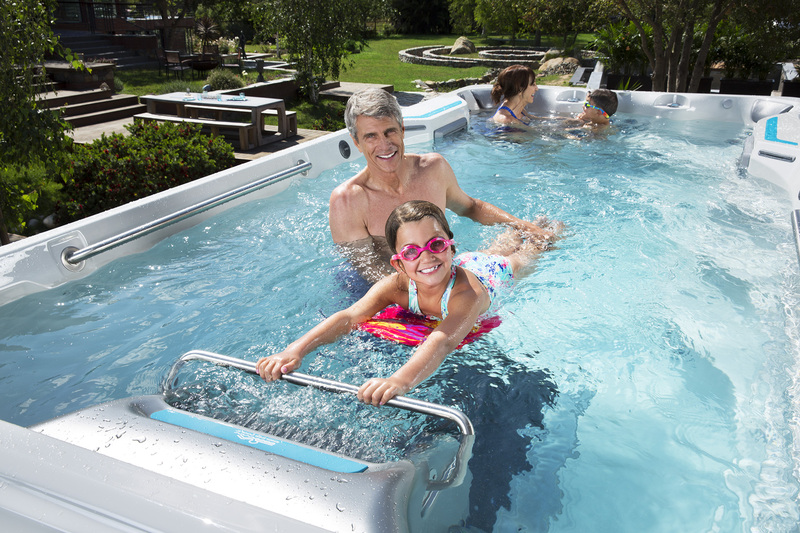 Perhaps best of all, the whole family can have fun together, keep fit, and stay connected in an Endless Pools® Fitness System. No phones, no tablets, no television, just conversation with those you care about most.